SkinPen using a microneedling technique is one of the hottest new trends in aesthetic skin care. Performed by our Medi.SPA aesthetic professionals the SkinPen procedure creates microscopic wounds in a patient’s area of concern. Perioral wrinkles, large pores on the nose, certain scars, and stretch marks all respond well to SkinPen. 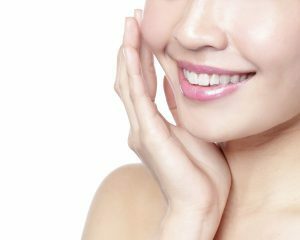 With easy healing and good results, our staff enjoy performing this innovative and effective treatment to help patients achieve their skin care goals. We invite you to call our office today to book your SkinPen appointment in the Medi.SPA at ADVANCED.